Mountain Information Let your journey to the roof top of Africa begin here! 5895 meters (19341 feet) tall, stands the height free-standing mountain in the world – Mt. Kilimanjaro! 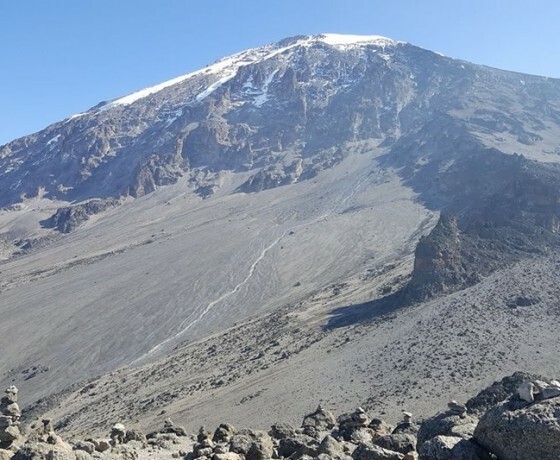 The main peaks includes Kibo, which is the higher one out of the two and set as the main goal for most trekkers from around the world; and secondly, Mawenzi with its jagged points and pinnacles, a peak that is no longer attempted. 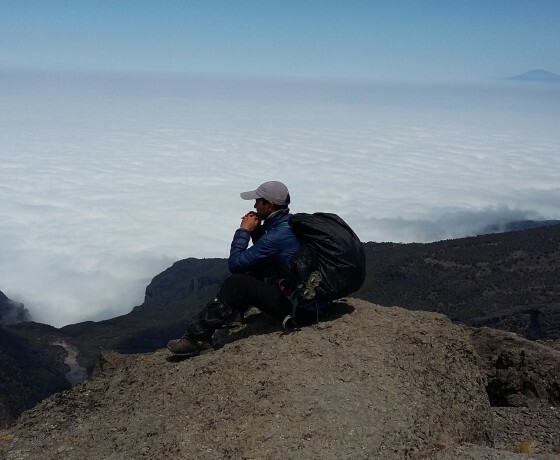 The adventure up Mt Kilimanjaro is an exploration, not merely a climb, one that allows you to live a lot closer to the nature. It is the highest mountain on the earth whose summit is accessible to any committed walker without requiring any technical skills, experience or mountaineering equipment. Each individual faces a personal gamble and altitude symptoms are un predictable! 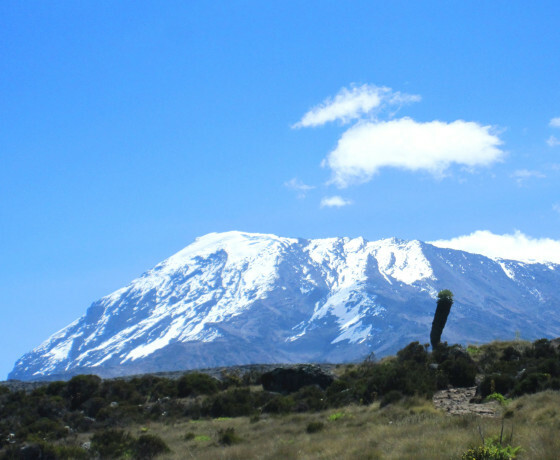 Although this mountain lies only three degrees south of the Equator, one can encounter varies of vegetation within a short period of time; ranging from the forest, heather and moorland, alpine desert to the snow. 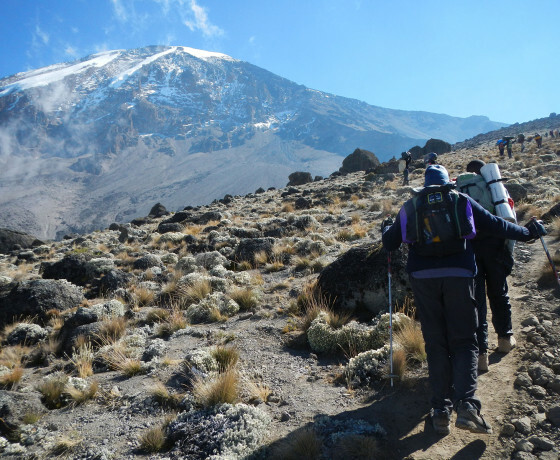 We offer various ascent routes including Marangu, Machame, Lemosho, Shira, Rongai, Umbwe and the Northern circuit. Two key descent routes include Mweka and Maranhu. 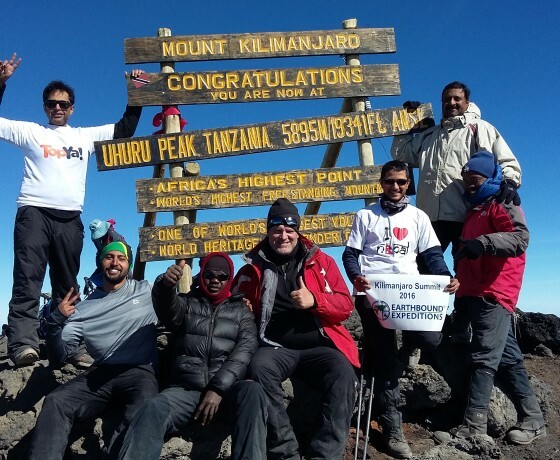 The elevation remains the same whichever route you choose, therefore we will attempt to help our clients fully prepare and would highly recommend all to attempt this mountain with full training. 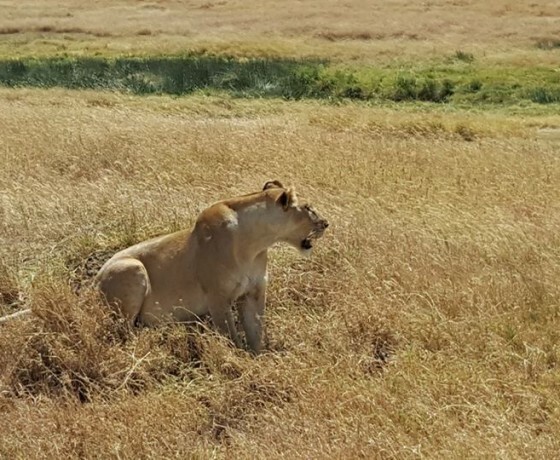 One can enjoy Tanzania’s second highest mountain Mt Meru 4566 before attempting Mt Kilimanjaro, or a clear water sandy beach of Zanzi –Bar or an African wildlife safari. Please come and join us for your unforgettable experience!